Surprise your opponents with the ultra-dangerous 1.e4 e5 2.f4 exf4 3.Bc4! GM Morozevich has brought this system back into the limelight and used it to crush World Championship Challenger Vishy Anand. 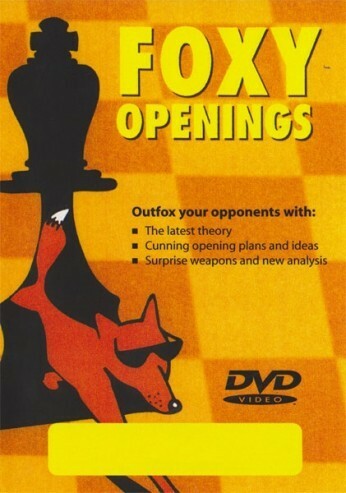 The dvd also covers the King's Gambit Declined.